What is Community-Based Renewable Energy (CBRE)? A Community-Based Renewable Energy (CBRE) program allows electric utility customers to purchase shares in a renewable energy facility and receive utility bill credits for energy production. Thus far in Hawaii, distributed renewable energy systems, such as PV systems, have largely been available to homeowners who can afford the significant upfront cash payment required for system installation or are willing to sign a long-term lease. Many residents and businesses are currently unable to directly participate in renewable energy generation because of their location, building type, access to the electric utility grid, and other factors. A community-based renewable energy program provides an alternate means of investing in renewable energy to individuals and groups, like community organizations, who may be otherwise precluded from installing their own systems. Many residents and businesses are currently unable to directly participate in renewable energy generation because of their location, building type, access to the electric utility grid, and other impediments. 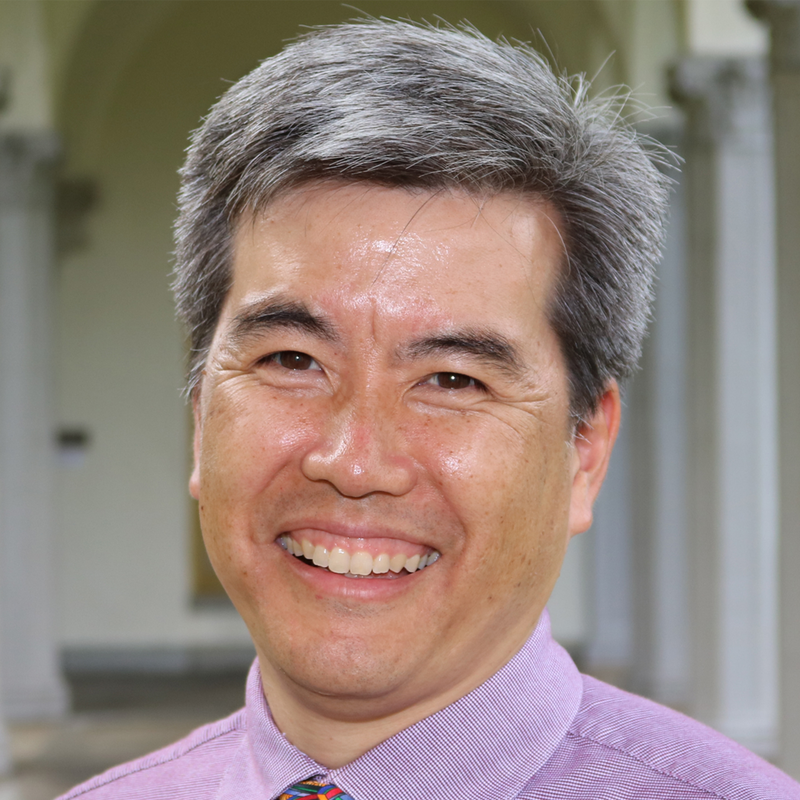 On June 8, 2015, Governor David Ige signed into law Act 100, which requires Hawaii’s electric utilities to create a tariff by October 1, 2015 to enable customers to join community renewable programs. In response to Act 100, Hawaiian Electric (HECO) initially filed a transmittal, 15-09, for the Public Utilities Commission’s (PUC) review. The PUC suspended the transmittal and converted it to a formal docket, 2015-0389. The docket is ongoing, and you can view all filed material on the PUC’s document management system by typing “2015-0389” into the search box and selecting the “documents” tab. Kauai Island Utility Cooperative (KIUC) also filed an application in response to Act 100, which you can view in Docket No. 2015-0382. However, on June 7, 2016, it was consolidated to Docket No. 2015-0389 (with HECO). On April 5, 2018, the PUC, in Order No. 35395, approved and directed KIUC to implement its CBRE tariff. On June 29, 2018, the PUC, in Order No. 35560, approved HECO to implement their CBRE program (Phase 1). Those who live in a residential building. You live in a multi-unit dwelling property where you do not directly control the shared property or have roof space. Those renting a house. You do not own the property or housing structure to make modifications to the home such as installing a solar PV system on the roof. 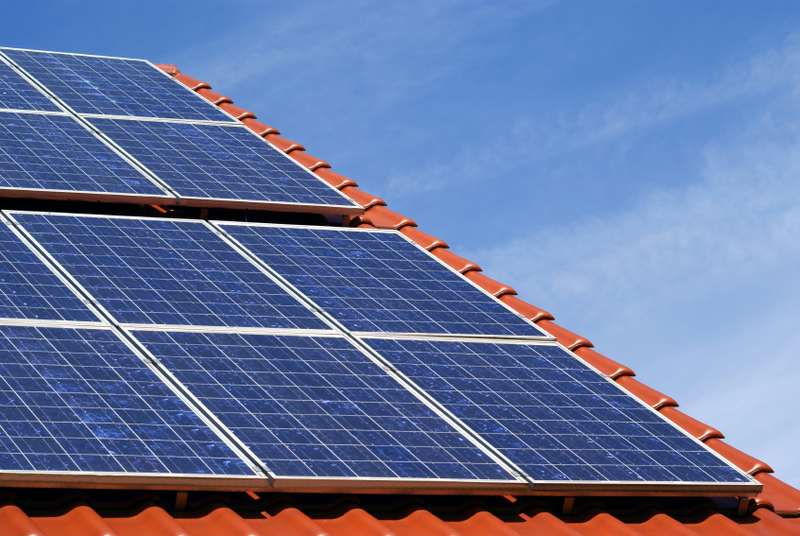 Your roof would require significant investment before a PV system could be installed. Your home’s location is shaded or your roof is oriented in such a way that it cannot receive adequate solar rays for a PV system. Subscriber is an electric utility customer who agrees to pay a subscriber organization for a share of its renewable energy project and receives monthly bill credits to offset their electricity use. Subscriber Organization is a company, organization, or group of people who own, develop, or operate a CBRE or “community solar” project. Subscriber Agreement describes the terms between a subscriber and a subscriber organization. Utility purchases electricity from the subscriber organization and provides bill credits on the subscriber’s monthly electricity bill based on their level of CBRE participation. CBRE allows customers who cannot site solar distributed generation on their own property to participate directly in off-site renewable energy projects (sometimes called, “community solar”) through a bill credit arrangement. A subscriber signs a subscriber agreement with a subscriber organization for a share of a renewable energy project. The subscriber organization sells the monthly kWh generated by the renewal energy project to the electric utility. The electric utility will convert the purchased kWh to a dollar amount. The subscriber receives a credit from the utility based on his/her share of the renewable energy project and the amount is deducted from the subscriber’s monthly utility bill. Before you subscribe, know your rights. Subscribers have the right to integrity and veracity to be free from fraudulent, deceitful, or grossly misleading information, advertising, labeling, or other practices, especially regarding the net value of a subscription and, in comparison, the likely cost of grid power. Subscribers have the right to fairness to have each and every term of any subscription contract or agreement explained in detail to them in plain language prior to signing the document, especially any interest, fees, or penalties, above and beyond, but including, the basic subscription fee. Subscribers have the right to choose to consider various CBRE program options and offerings from other competing CBRE Subscriber Organizations, free from high-pressure sales tactics, and not be compelled to participate. Subscribers have the right to reconsider to terminate and back out of any subscription contract or agreement, without any fee or penalty, within at least three (3) business days, excluding any state or federal holidays, of signing the document. Subscribers have the right to redress to work with and through established mechanisms for redress, to have problems corrected and to receive compensation for poor services that do not function properly, and never to be asked to or forced to abrogate those rights to redress as conditions to participating in CBRE, such as by a mandatory binding arbitration clause in the subscription contract or agreement.